Alagappa Travels is a major player in this segment. Over 20 buses are deployed Connecting prominent destinations across Tamil Nadu. 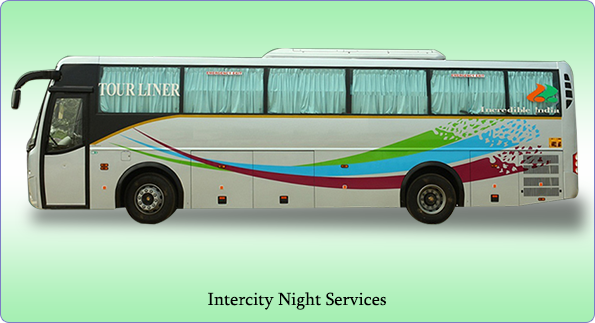 The services are being Extended to more and more destinations gradually. Most modern coaches with A/C, Non A/C. 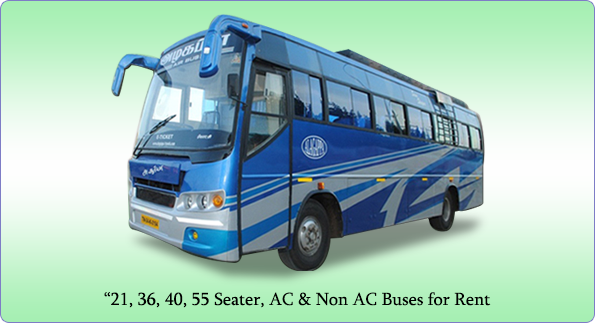 Air Suspension facilities are deployed for safe and comfortable journey. Passengers can reserve seats using online facility or they can walk into our nearest Office and obtain reservations. Alagappa Travels takes pride in serving many corporate clients who are all market leaders in Automobile, Manufacturing industries, IT sector, Publishing houses, Colleges, Schools and Tourism. Our association with them is an added feather in our cap. 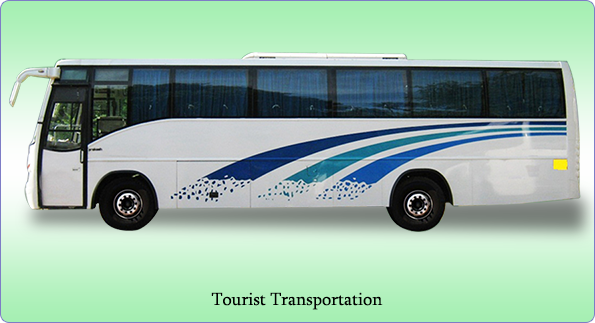 ALAGAPPA TRAVELS has been in the fore front of providing excellent transport services to the discerning tourists from all over the country. 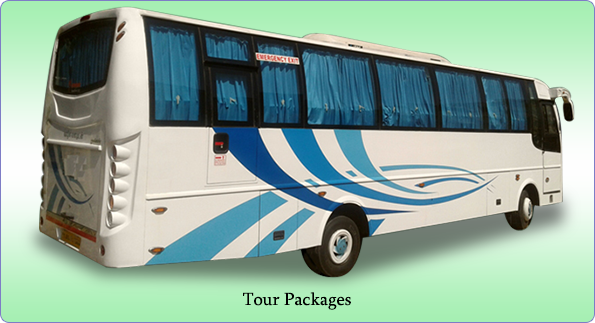 All the leading tourist destinations are reached by most modern coaches with highly trained and experienced staff in attendance to cater to the choice requirements of Tourists. In terms of the quality of service and the volume of operations Alagappa Travels. 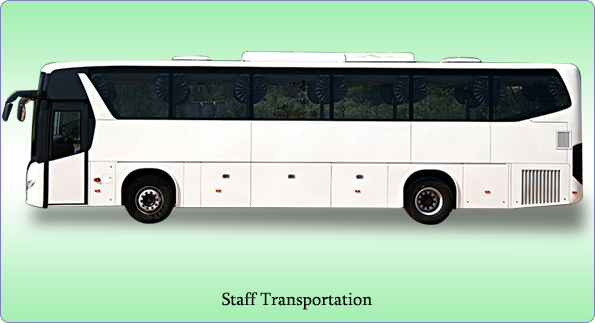 Tourists have the choice of hiring different capacities of coaches for their customized tours tailored according to their needs. We provide route planning and 24 -7 back up via our dedicated call centre. ALAGAPPA TRAVELS has now got into tour packages in a big way and offers a wide variety of packages to various popular destinations catering to all budgets. 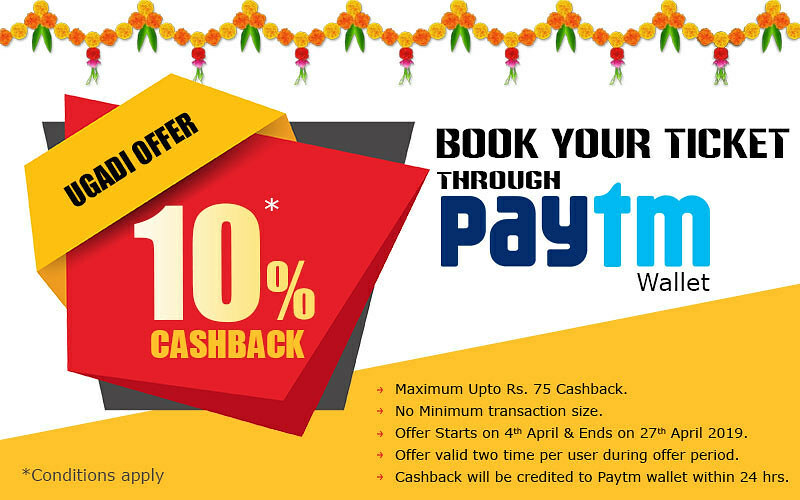 Our package to the famous temple town of Tirupati is always a big draw. Currently, we have the following packages in our portfolio which can be customized to suit individuals and groups. More packages to be offered in due course. 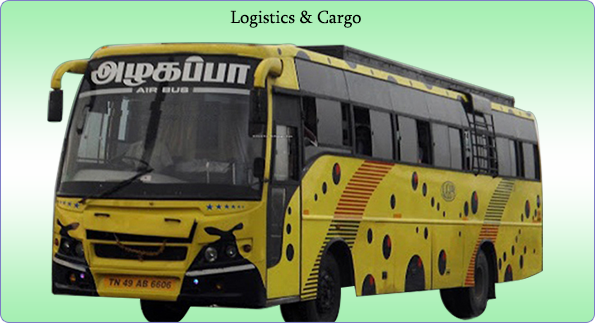 ALAGAPPA TRAVELS are also engaged in logistics/cargo movement in a big way for which considerable infrastructure has been deployed in terms of vehicles and a large network of branches across the South Tamilnadu. The wealth of expertise that we have acquired in the course of over four decades of our existence coupled with our vision to provide the very best end to end solutions, has led us to be recognized as a quality service provider. Our commitment to customer satisfaction and endurance to hard trails have helped us to bring into our fold a large number of corporate clients and others. We are constantly innovating and recasting our operations as to provide the best of solutions to meet the ever changing needs of our clients.